When you think of touring New Zealand (NZ) you may think of some cities you would like to visit. More often than not the main idea is to go rugged, see the natural wonders and to journey to Middle Earth. However, what if you need to travel in a wheelchair or have a companion who requires one? You can be pretty certain that most of the tourist attractions in places like Auckland and Wellington are wheelchair accessible. Although, you will need to check ahead to make sure that the sites out of the main cities are as well. Besides the destinations themselves, you also want to check that the vehicles used to get you around can accommodate wheelchairs. Fortunately, the NZ tourism industry is thriving and all the mod cons that 21st century tourists require are available. There are agencies that are devoted to providing wheelchair bound and mature travellers with as many opportunities for adventure and discovery in NZ as possible. People in wheelchairs can rest assured that they can freely explore various outdoor activities, encounter nature, inspect flora and fauna, experience the Maori culture and the rest of the local Kiwi lifestyle, attend various festivities and participate in rural sightseeing. You can also travel to remote areas in NZ via helicopter and yacht. Everything that NZ has to offer – from its spectacular scenery and diverse natural environment to its unique cultural identity and wide range of holiday experiences – can be made accessible to those in wheelchairs. The sky is pretty much the limit, and whether you are traveling by yourself, with a companion, or with an entire group, there are barrier-free holiday packages available to you. 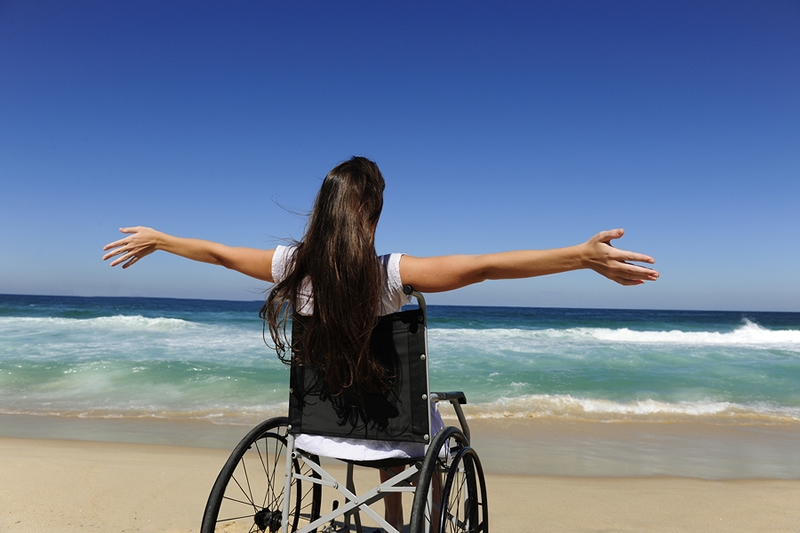 A NZ wheelchair accessible tour itinerary can consist of a wide variety of destinations and activities. Itineraries and services are easily customised to specifically cater to your needs and interests. Provisions can be made for instances of restricted mobility and tour operators with an understanding of special requirements can be assigned. When you are being taken care of by an assistance agency, you can be sure that you are in safe hands. Remember that they are professionals. You can rest assured that they are courteous, knowledgeable and most of all they genuinely care about serving you. Your New Zealand tour can be filled with all the experiences you are seeking and wheelchair accessible equipment like a portable wheelchair ramp can make your trip run even more smoothly. A portable ramp can be taken with you on your tour and used at tourist destinations off the beaten track. We can speak to you about how a portable ramp will help you on your NZ tour and answer all your questions.